As hot climate is already here, mom like me is preparing also the home summer ready. First activity for the kids is to declutter – that is to check their stuff, group them, pick what are really useful then sell / donate it. From there, this would open again space for the coming school year. Oriented them also the use of electricity like the fridge – an ice in a big container putting them in a table avoiding to open it so often. 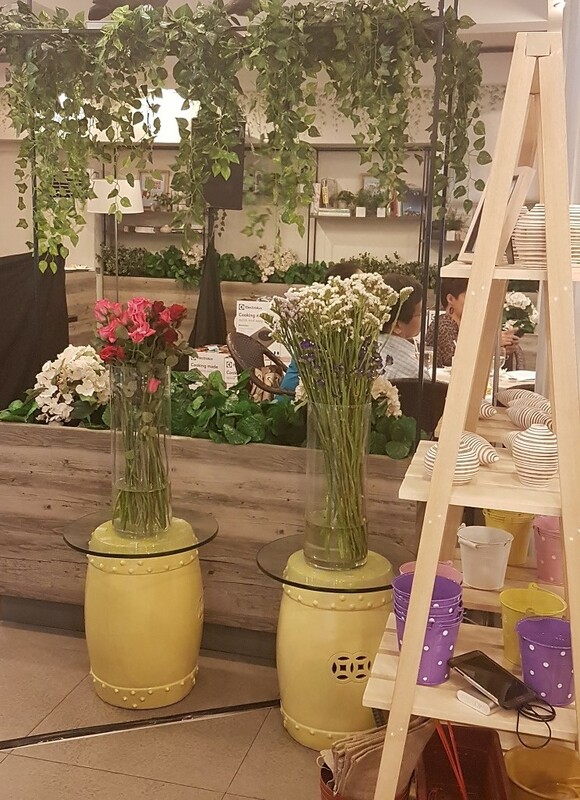 At the recently launched Make Your Home Summer Ready launch, Electrolux Philippines invited us to an afternoon talk on summer home design, cleaning and organizing the home, and shared news on its latest appliances designed to help make your homes #ElectroluxSummerReady at Happy Garden Cafe. 1. 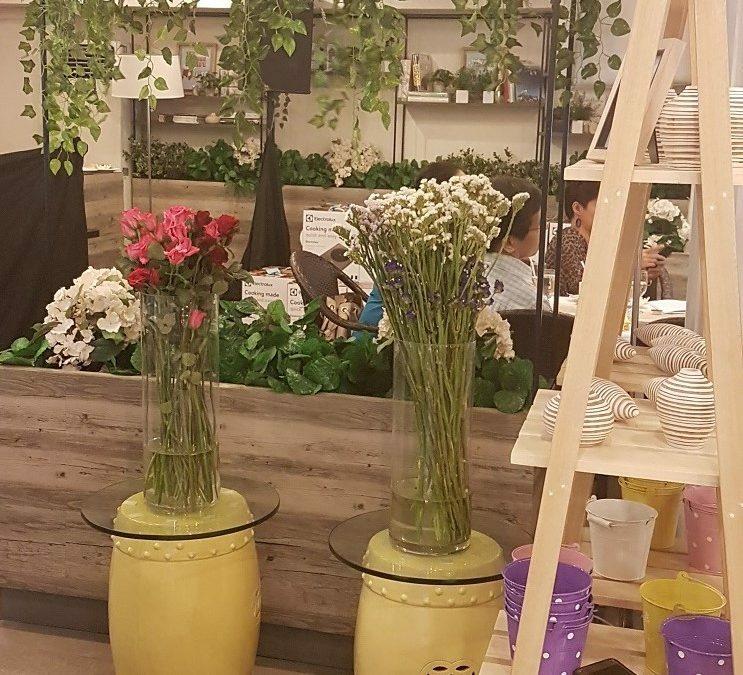 Amina Aranaz-Alunan, founder, executive director and teacher of SoFA Design Institute shared about hot trends in home decorating in the summer, shared ideas for DIY projects, and also gave some budget-friendly tips for moms on giving their homes a summer makeover. importance of cleaning out the refrigerator, including all compartments and interiors, throwing out expiring food and restocking on fresh food, including a mix of different kinds of foods that kids will like. to put easy to access containers so the kids (if age appropriate) can help themselves when they’re hungry. To remind moms to sit down with the helpers to plan a menu since kids will be home all day and to make sure they have healthy morning snacks and a filling merienda so kids don’t grab junk food in between. to make sure vacuum sofas, curtains, the rugs and even the bed and stuffed animals! Moms can even teach the kids to vacuum. Aside from providing summer ready tips, Electrolux also launched their latest products that can help moms achieve a summer ready home. Designed with UltraMix™ System to deliver exceptional deep clean and better colour care. It effectively pre-mixes the detergent with water, dissolving it before they reach the laundry and fully activating its cleaning power. It has Active Plasma ion that helps eliminate viruses and bacteria and Inverter Technology that delivers energy savings with its advanced technological features, making the units energy efficient and eco-friendly. This gives families high performance clean and an ergonomic design that makes it really easy to use. It has a Turbo Cyclonic Design that efficiently separates the dust. Features a FreshShield Crisper which comes with a unique tight seal for 5x higher humidity and more stable temperature to keep your fruits and vegetables stay fresh for up to 7 days. Induction is faster than other cooking technologies, boiling one liter of water in three minutes, allowing families to enjoy tasty meals in no time. It also comes with Precise Temperature Control that allows one to go from high to low heat instantly so one never undercook or overcook again. Home would always be a place of relaxation for the family. By taking steps to make it more enjoyable, it would be a pleasure to each member to cherish the love of summer. For more information go to www.electroluxgroup.com and follow @ElectroluxPhilippines on Facebook and Instagram or @ElectroluxPH on Twitter.